Beautiful woman vector in a cool etched style. 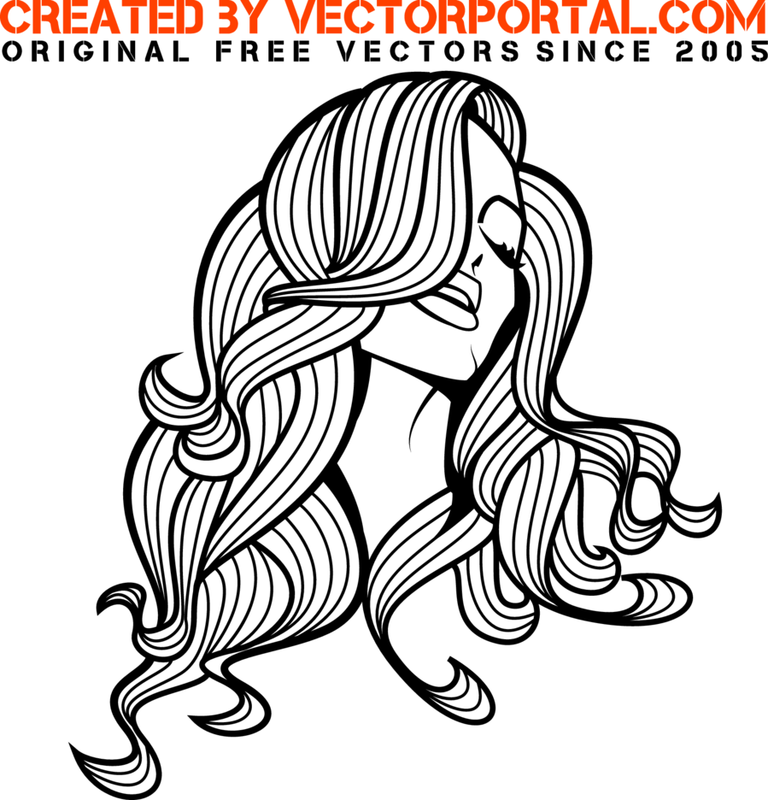 This is a black and white illustration of a woman vector with long hair. Use this hand drawn woman vector for your next project.